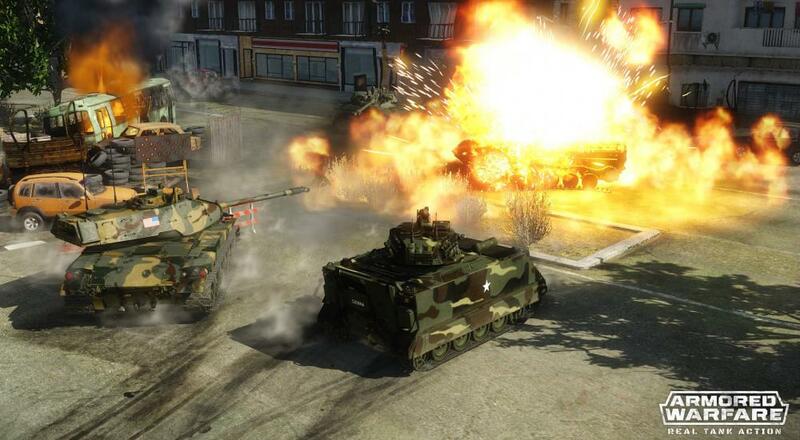 Armored Warfare is a tank based free to play combat game that features PvP and Co-Op play. Here's some info on the game's co-op mode. Page created in 1.7588 seconds.